Documentary following three families each coping with a child affected by serious emotional or mental illness. The families explore treatment opportunities and grapple with the struggle of living with their child's condition. 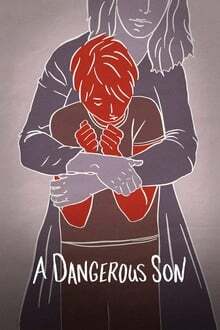 We don't have any reviews for A Dangerous Son. We don't have enough data to suggest any movies based on A Dangerous Son. You can help by rating movies you've seen.